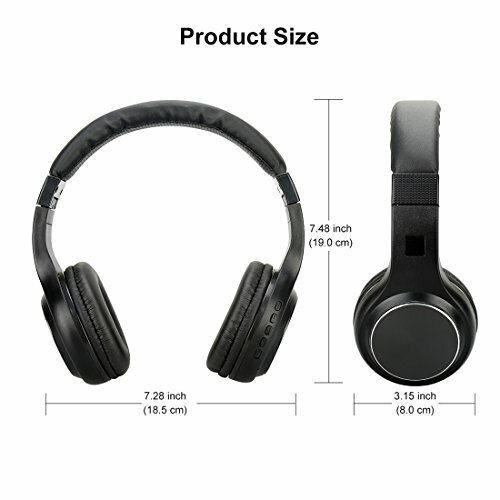 The Bluetooth headset can easily and quickly connect with smartphones, tablets, TVs and other Bluetooth devices within 33 feet(10m).It reconnects automatically to the last device used. 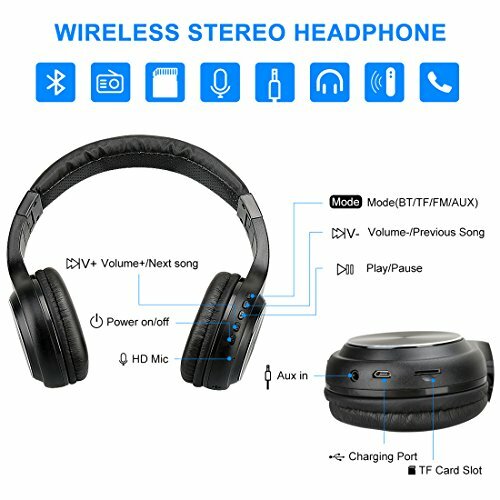 wireless mode: Bluetooth 4.1 tech, provide a speedy and steady connection with your bluetooth device.With a built-in battery which provides 7-8 hours continuous wireless playback and let you get rid of the tangled cables on the move. 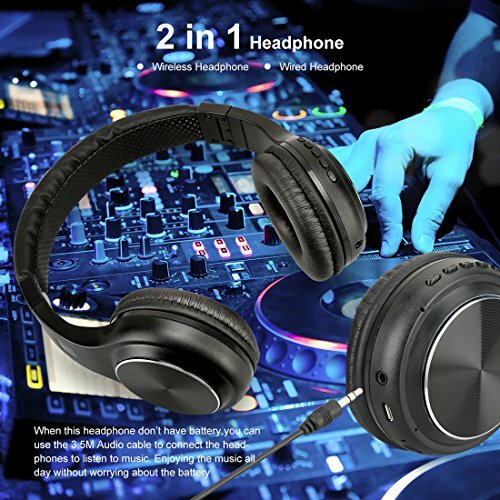 wired mode: When headphone was low-battery, you also can enjoy the music all day with no charge via 3.5mm audio cable, Never worrying about the battery. 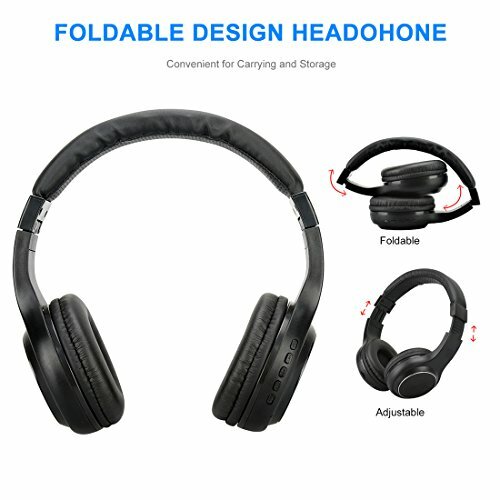 Foldable design makes it easy to store them when not in use or during travels. 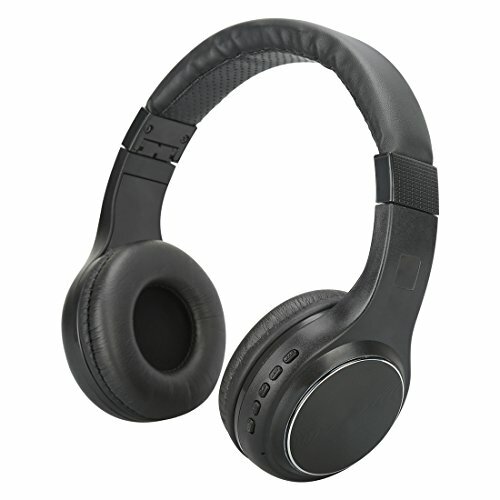 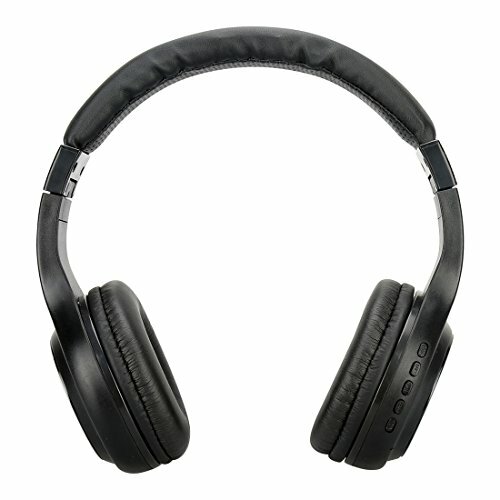 Insert the TF Card into this Bluetooth Headphone to Play the Music(mp3),Max support 32G. 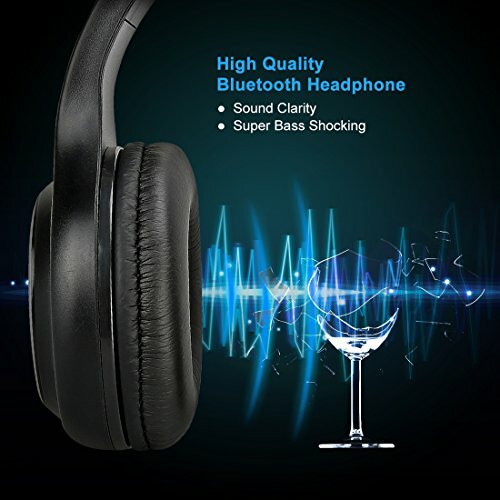 Good Sound Quality:Exclusive Software & CVC noise relief technology that reduce noise and delivers clear sound, let you enjoy a wonderful music world. 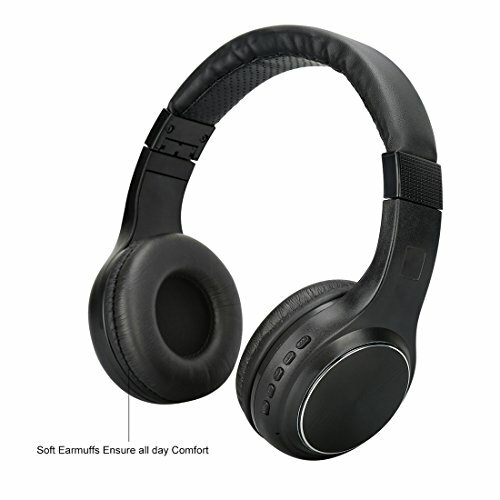 Long Battery Life:Built-in rechargeable lithium-polymer battery enables up to 7-8 hours of talk time or audio playback, Standby time up to 200 hours.